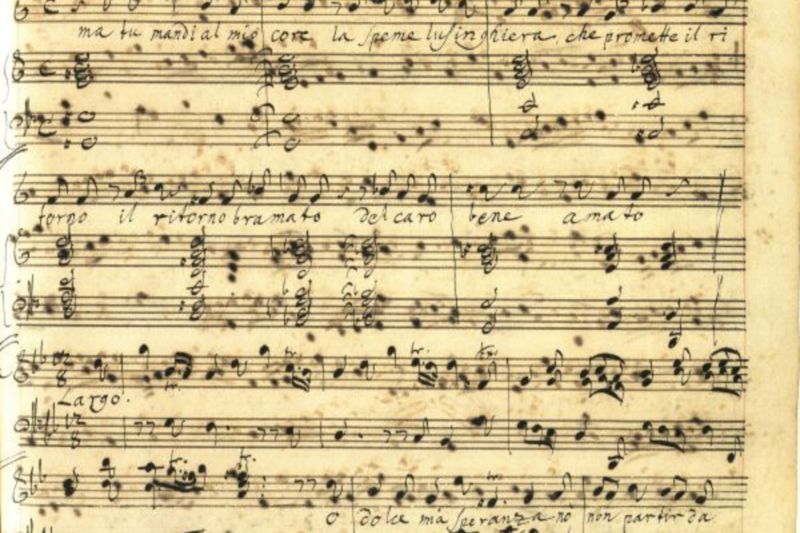 I was a student in the seminary when I was first introduced to Handel’s great oratorio, Messiah. This work is widely considered to be a master-work both of composition and of communication of the Old Testament prophecy and New Testament experience of the Messiah. It has become a great pre-Christmas moment for many who attend and participate in performances. For now, here is the complete work.